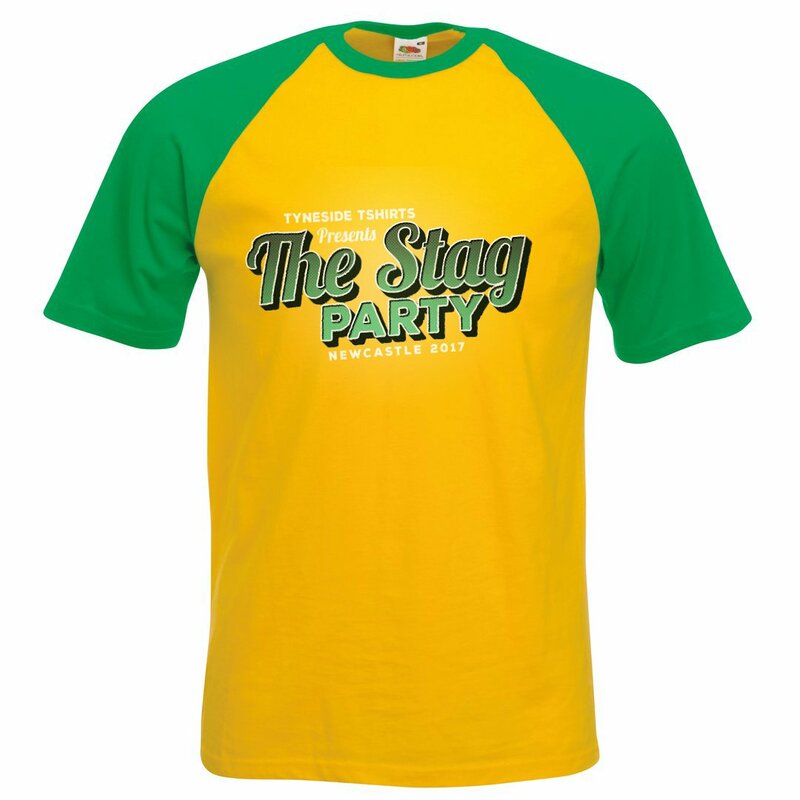 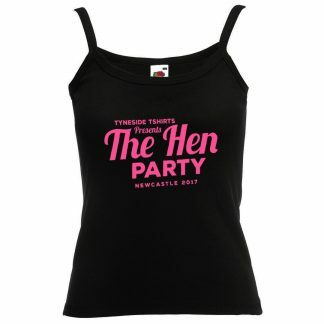 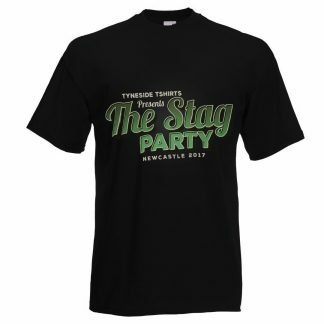 Fancy something a bit different in your Stag Party t-shirt? 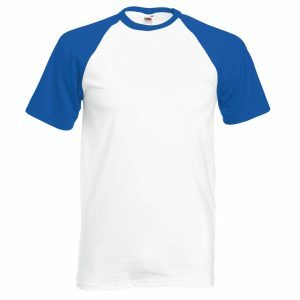 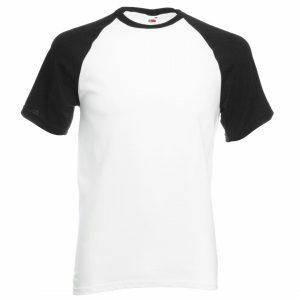 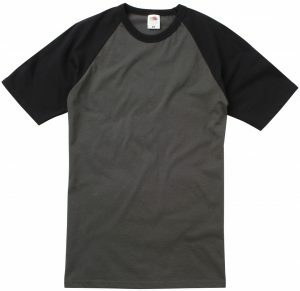 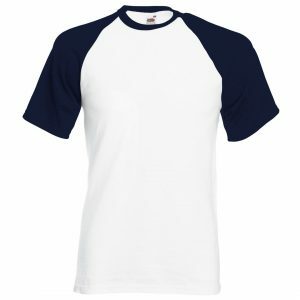 For a different look the two tone t-shirt is the answer. 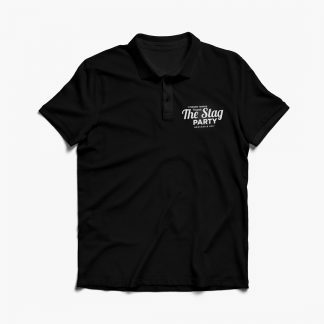 Suitable for direct to garment and vinyl print methods. 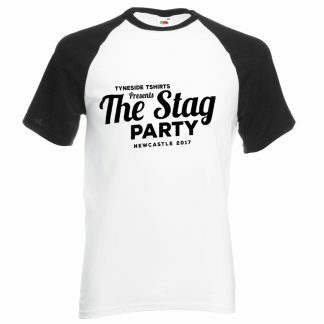 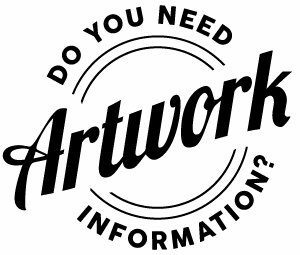 For example, the design just there, single colour vinyl lettering on the front would cost £12.00 per t-shirt, the colour version £14.00 per t-shirt.